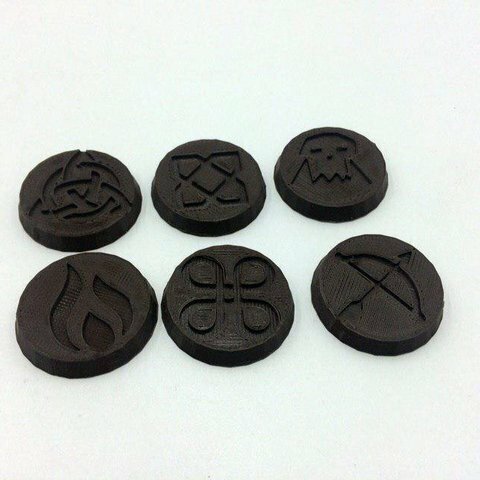 This is a set of simple bases for tabletop miniatures. Composition of the set: 5 different forms of base and 6 types of base. Size 32mm x 32mm x 5mm. Collection was created by our maker Yulia Fomicheva.